As State Farm launched their new drone program to better assist customers after storm damage, they needed to recruit and train employees to become drone pilots. Jessica Hodge, Joy Hillsman-Caffie and Shelley Cole are three of the six drone pilots for State Farm who are women. Her selection came as a shock to State Farm claims specialist, Jessica. Jessica explained that, “I consider myself an early adopter of the technology. State Farm is one of the first insurance companies to use drones and I’m one of the first drone pilots for State Farm. 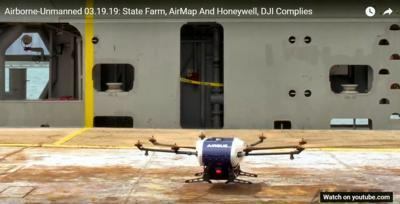 It’s cool to be on the cutting edge.” AirMap and Honeywell are developing a cost-effective drone tracking solution to provide airspace safety authorities with situational awareness of manned and unmanned aircraft operations within an airspace system. 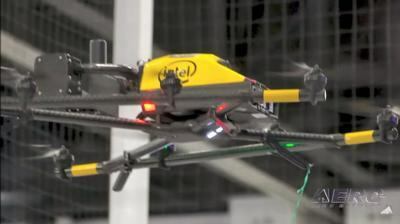 Together, the companies will develop a cost-effective hardware device to allow for UAS to maintain consistent communication with a UAS Traffic Management (UTM) system. UTM is a digital air traffic management system made up of technologies and services designed to maintain safe integration and separation of drones and other aircraft and objects in low-altitude airspace via the exchange of mission-critical data and telemetry information. 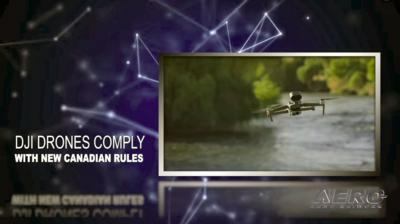 DJI is declaring that nine of its drone models will comply with the latest Transport Canada regulations for advanced drone operations in controlled airspace. This allows DJI customers to continue using their preferred drones in these operations after June 1, when Transport Canada’s new regulatory framework for civilian drone operations takes effect across Canada. 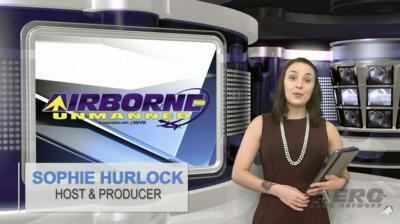 All this -- and MORE in today's episode of Airborne-Unmanned!! !